I started this post this morning and was getting ready to head out. I hit publish instead of save and then immediately deleted the post. It still showed up on network blogger so I’m guessing it was on google reader too. Sorry about that. Let’s try this again. 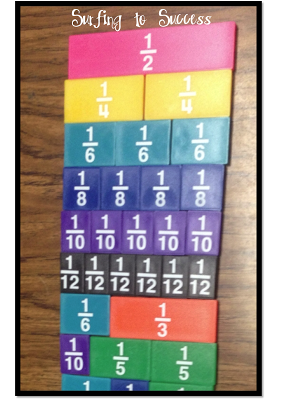 My students have been struggling with simplifying fractions. 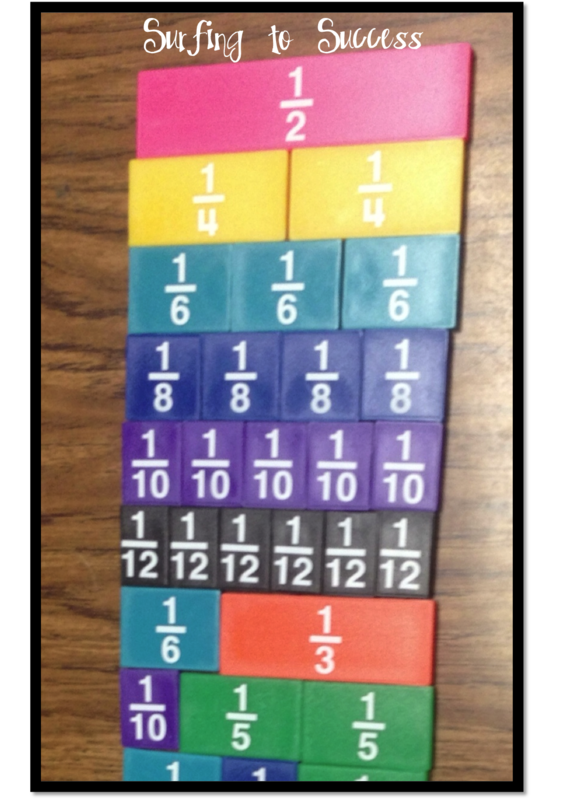 I wanted to make the whole concept of equivalent fractions more hands on. I gave them some fraction tiles and wrote 1/2 on the board. 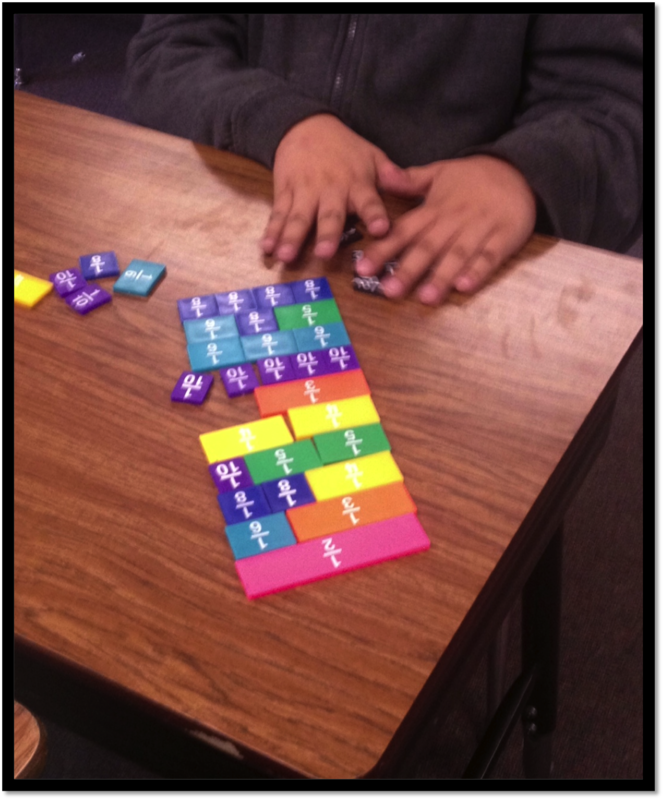 I thought we’d find a few and then move on to another fraction. Ever have one of those lessons that evolves in front of your eyes and gets better than you planned? This was one of those moment. The kids went to crazy finding ways to make 1/2. I was expecting two-fourths and three-sixths, but once I let a child write it on the interactive white board, they started getting creative. Next thing I knew they were writing one-sixth plus 1 third. I even had some that figured out they could write one-tenth times five. I had to encourage them to be careful. Sometimes combinations with small pieces weren’t exactly one half. They had to push them close together to compare and correct those. 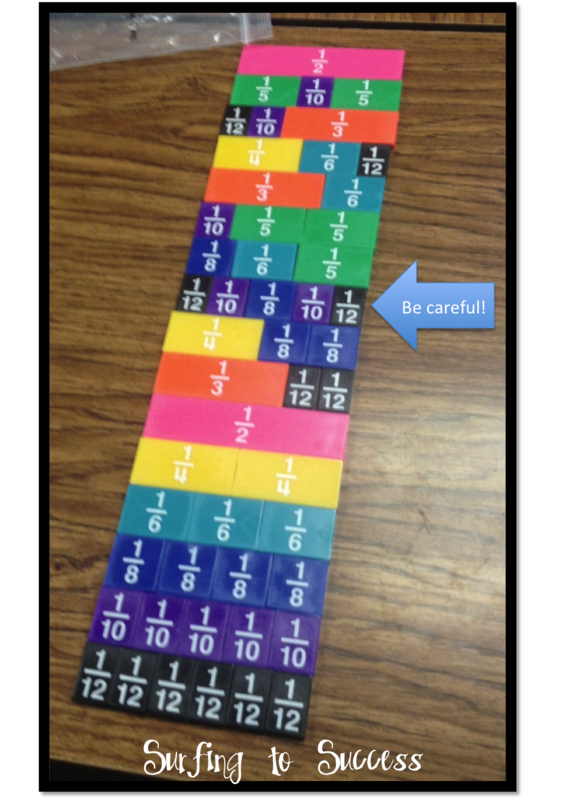 I have three math classes so I recorded how many different combinations each class came up with. The next class always found at least one more. 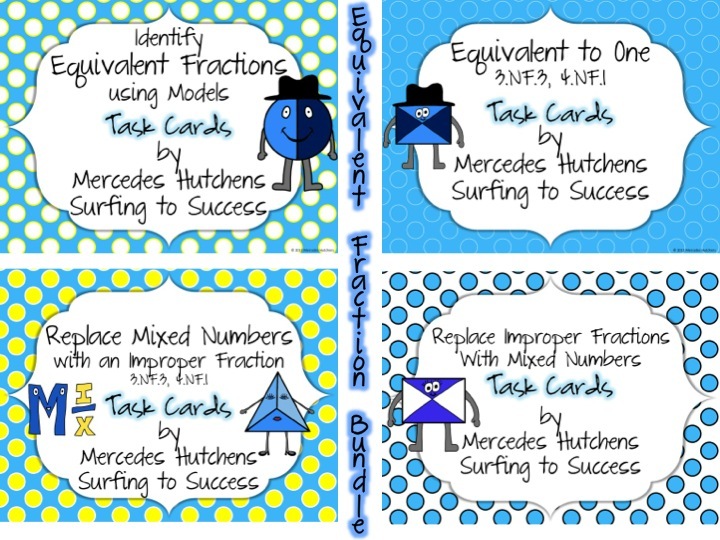 If you are looking for more review with Equivalent Fractions, check out my Equivalent Fractions game which is part of my Equivalent Fractions Bundle. 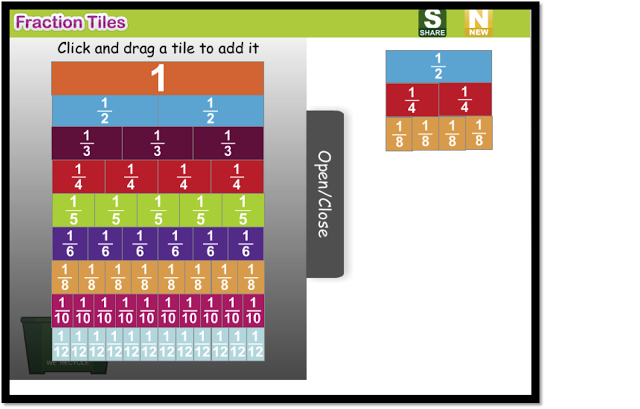 Now, when someone is having difficulty with simplifying, that activity is a good one to remind them of. 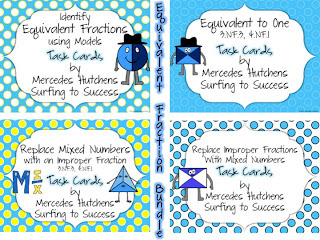 I put the abcya fraction tiles on my class Edmodo page so they could use that at home. I pull the site up all the time now. I want to take a moment to welcome all the new followers that I’ve gained from Tori’s celebration. Thank you for joining me. 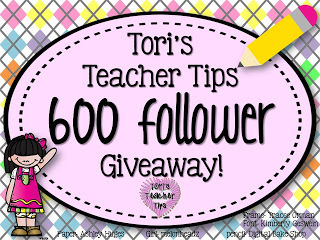 If you haven’t stopped by her giveaway, please do. You have a chance to win a winner’s choice from my store and so much more! I am you newest follower. I found you from Tori's giveaway. You have 301 followers! YEAH!